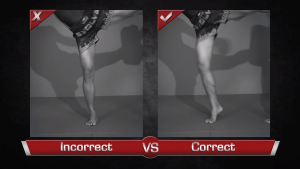 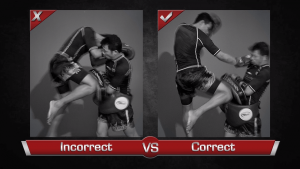 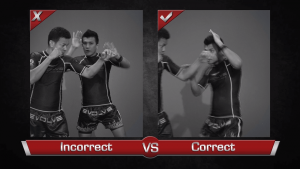 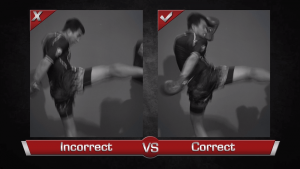 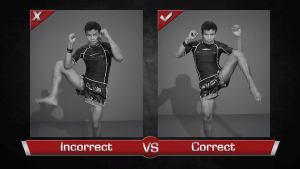 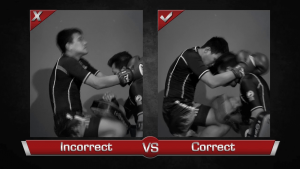 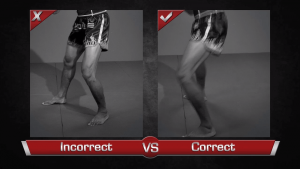 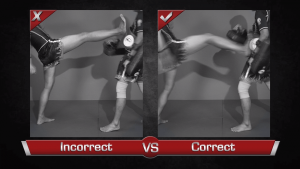 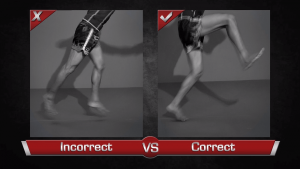 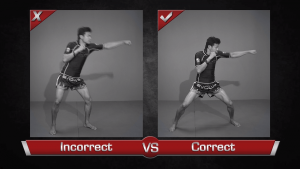 When learning the basic techniques of Muay Thai it is critical that you strive for perfection. 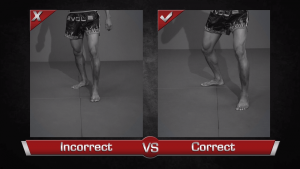 Mastering the basics is like building the foundation for a home. 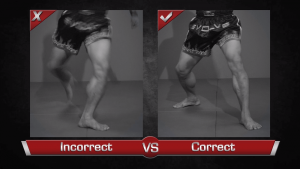 Without solid basics everything else will fall apart. 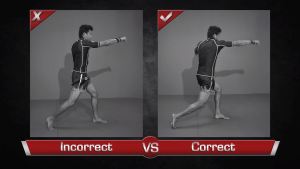 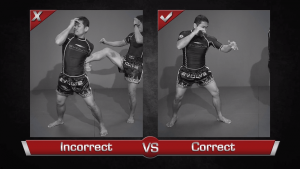 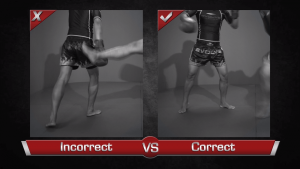 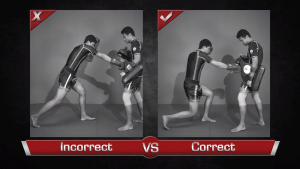 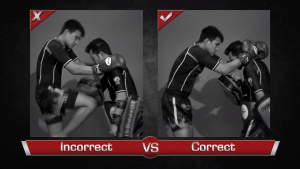 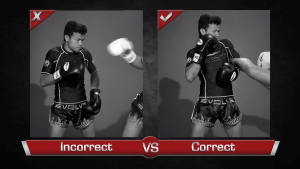 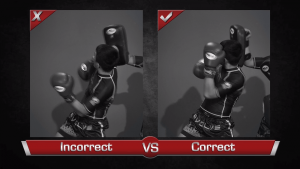 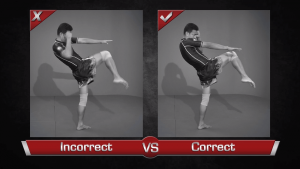 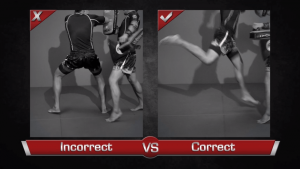 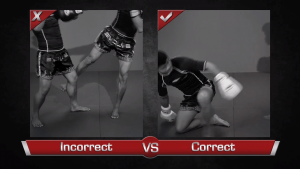 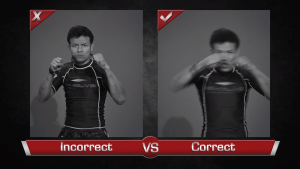 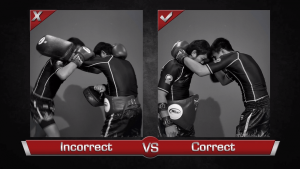 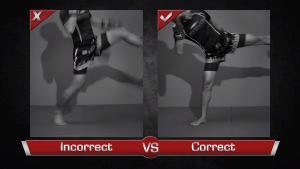 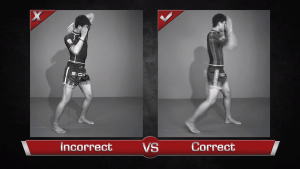 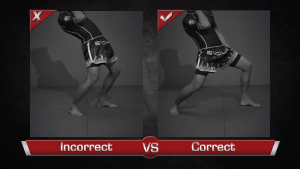 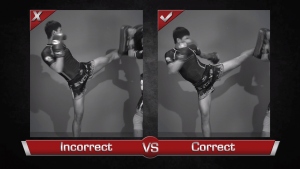 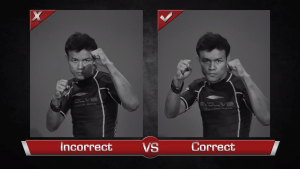 In this video, we take a look at some of the common mistakes we see students making when learning the body shot. 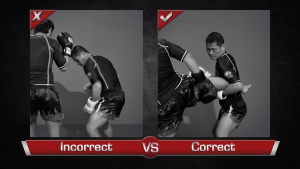 Use this video to evaluate and improve your basics.